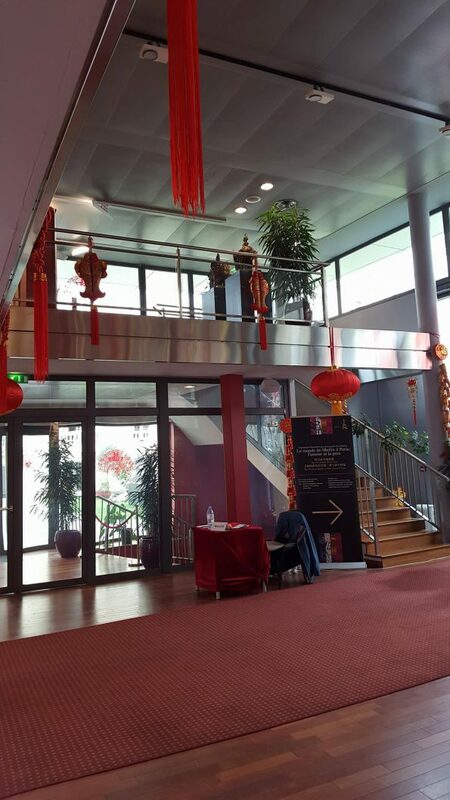 Lobby display at the Chinese Cultural Center of Paris (CCCP.) (C) Lavinia Liang, 2017. The CCCP is a moderately-sized complex, and an organization that employs about 20 individuals. About a third of its staff are interns. Bayle is one of two non-Chinese interns. As an extension of the Ministry of Culture of the People’s Republic of China, the Center’s staff are technically employees of the Chinese government. “I have to be careful what I say,” Bayle said, lowering her voice. A young man stops by, speaking French with Bayle. Then he switches to near-perfect English, and then to perfect Chinese. He introduces himself as Sean Tu, the Executive Director’s Assistant. Like Bayle, Tu was also once an intern. He was born in China, came to France for his undergraduate studies, and then did his masters in Raleigh, North Carolina. He soon leaves to help a few visitors, after complimenting Bayle’s English. Visitors to the CCCP are not many, perhaps a dozen an hour. They trickle in regularly, and stay for extended periods of time in the complex. CCC’s daytime regular programming is all free. The center offers a variety of programs and services. These include a Chinese school, a theater that shows Chinese cinema, an East Asian library, and a permanent space for special exhibitions. 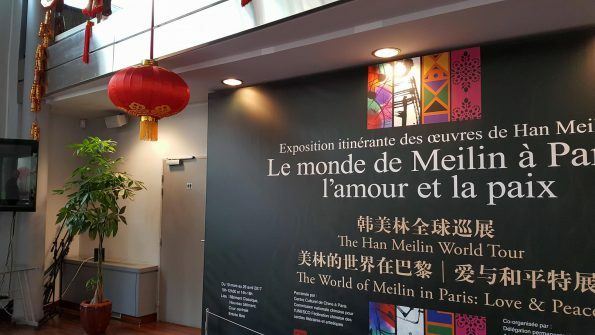 The current special exhibition is a collection of famous Chinese artist Han Meilin’s sculptures and watercolor paintings. 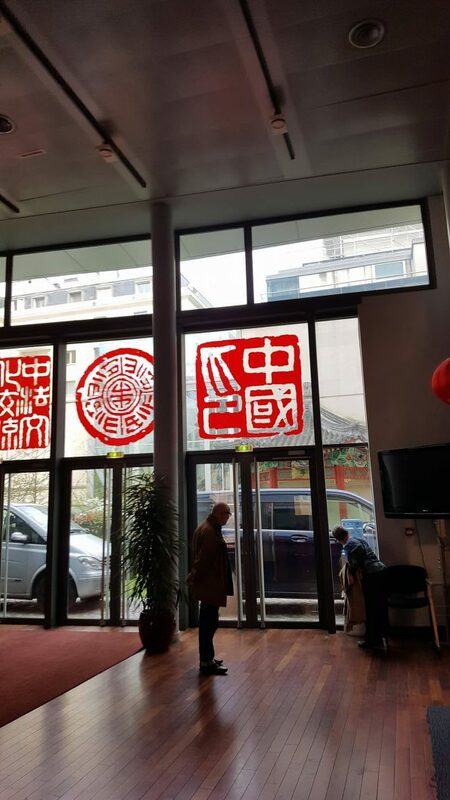 The Chinese community in Paris, as Bayle explained, has always been rather fragmented, although in recent years it has been coming together through social action. Most of the Chinese immigrants in France—indeed, in Europe—are from the province of Wenzhou. The Chinese immigrants in Paris include small businessmen, many of them restaurant owners; undocumented workers; as well as a growing Chinese Mafia. Still many more are the descendants of immigrants, and are native-born in France. “Some of these Chinese are more Parisian than me,” said Bayle, who lived in Rome for her first five years of childhood. Bayle also drew comparisons between the current political climates of France and of the United States. Both countries are slowly addressing the often-quiet racism against Asians. Both countries, through presidential elections in the US and presidential campaigns in France, are witnessing the popularity or electability of far-right candidates. 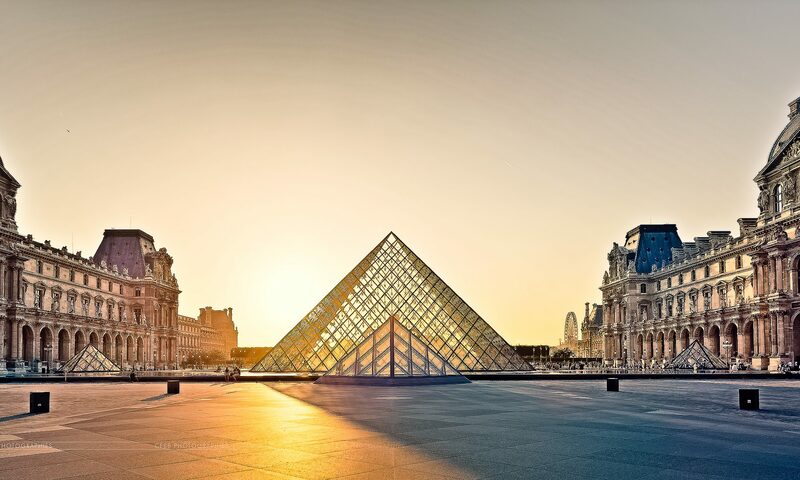 In recent years, the Chinese community in Paris has also been defining itself and coming together as a clear and cohesive group.